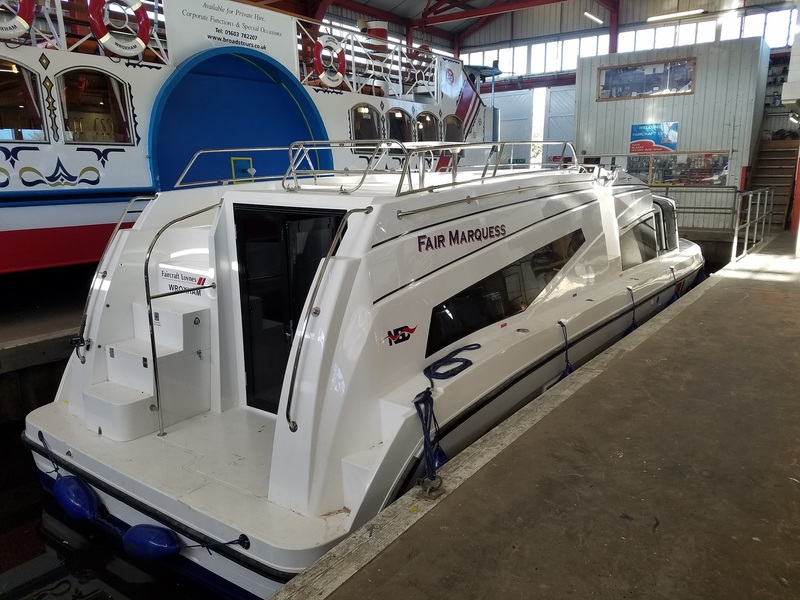 Following months of anticipation, we can proudly say that our brand-new cruisers, the Fair Marquess, can now be booked for 2019! 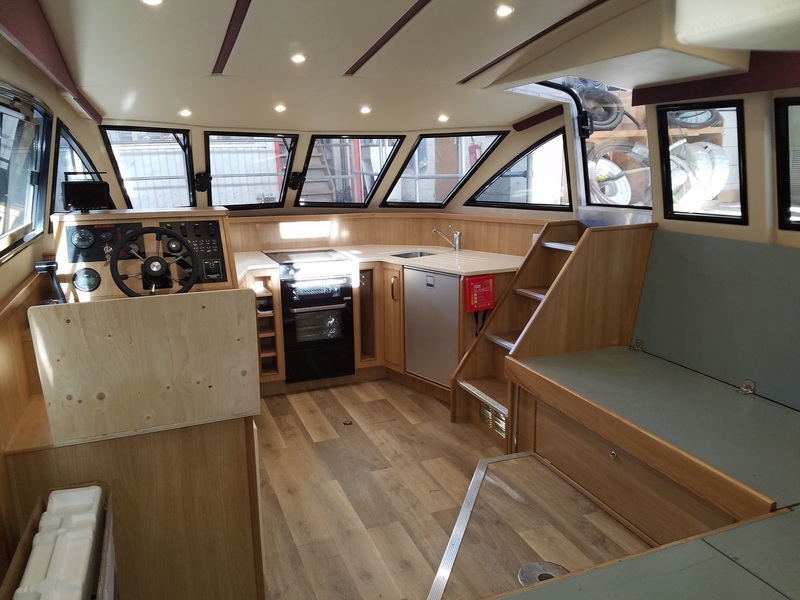 Built by our expert boat builders in our shed, where the decision was made to change her from a 2-4 berth cruiser down to just a 2 was made. The space is abundant on this luxury cruiser for those keen to explore the Broads on their own terms. Indeed, from the sprawling sun deck to the expansive living area, those on board will have a list of options to choose from when cruising. 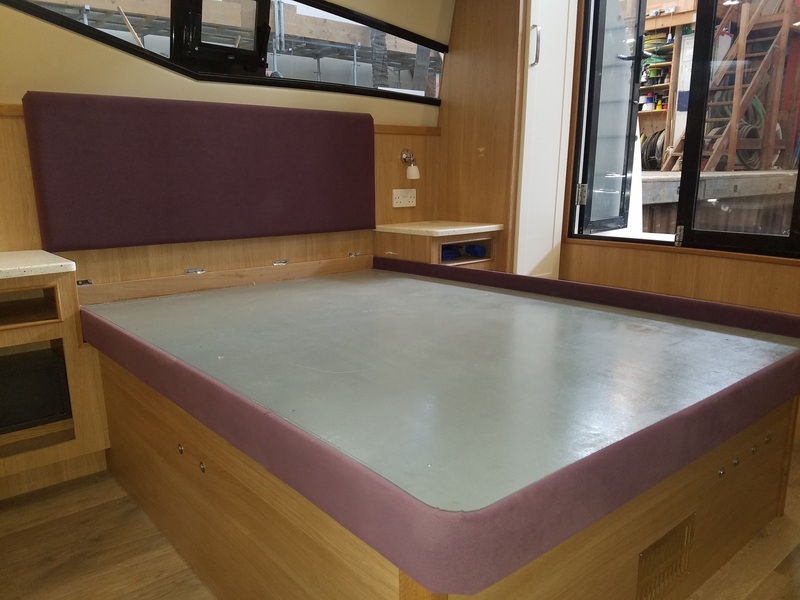 Able to sleep two people in outstanding comfort, the Fair Marquess is the perfect choice for those looking to experience a whole new class of cruiser. Sure to be a popular boat for next year, we’d urge everyone to book early to avoid disappointment!